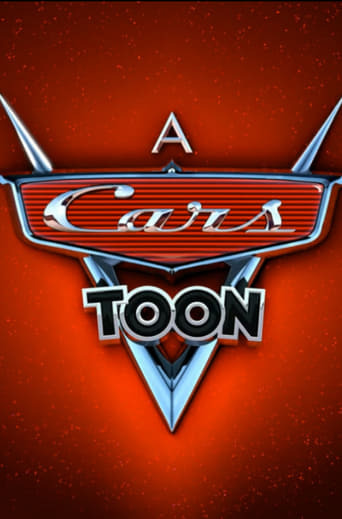 Cars Toons is an American series of short animated films or Cars Toons by Pixar. It features Mater and Lightning McQueen from Cars. Larry the Cable Guy reprised his role as Mater, while Keith Ferguson replaced Owen Wilson as the voice of Lightning McQueen. The series' first broadcast was on October 27, 2008, on Toon Disney, Disney Channel, and ABC Family.